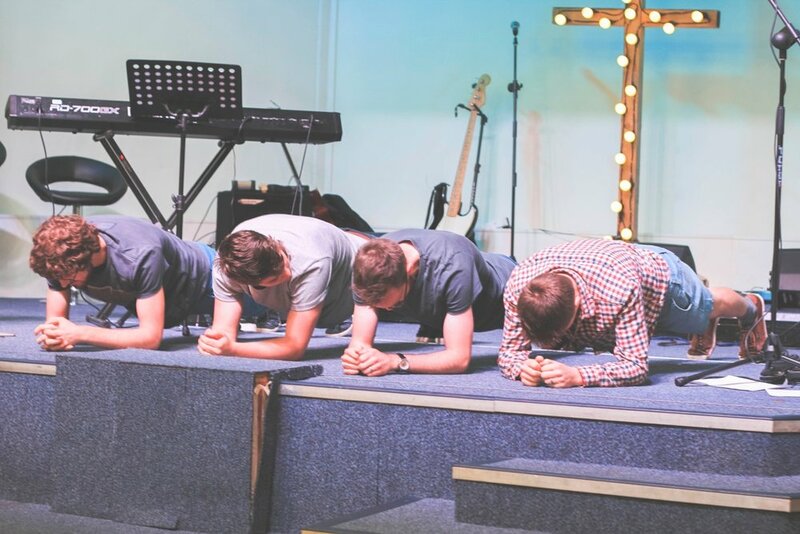 Elim's men's ministry exists to get guys together and to have a great time, encourage each other in our walks with Christ, and get inspired to take action to impact our workplaces, sports clubs and families, meeting the needs of their local communities and beyond. Check out eNews to find out about our regular meetings and activities. Our men's ministry also connects with two national ministries; MPower (Elim's national men's ministry) and Enable (Elim's regional men's conference).